L 'Ancora has two brand new apartments. 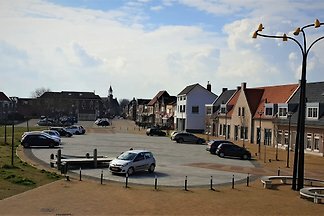 The completely renovated building on Havenplein in 2019 is located directly on the harbour and the centre of the village. from 5 41 holiday homes & accommodations in Tholen & surrounding area were rated with an average of 4.2 out of 5 stars ! Rent successfully your holiday flat or holiday home in Tholen & surrounding area in only 20 minutes !